Congratulations to Jim, winner of the Senta-9 Earbuds with Mute Button, Bhaksanu, winner of the CC Skywave AM/FM/SW/WX Aviation Radio and Binkey Barney, winner of the CC Gozo AM/FM Radio with Hi-Fidelity Audio. 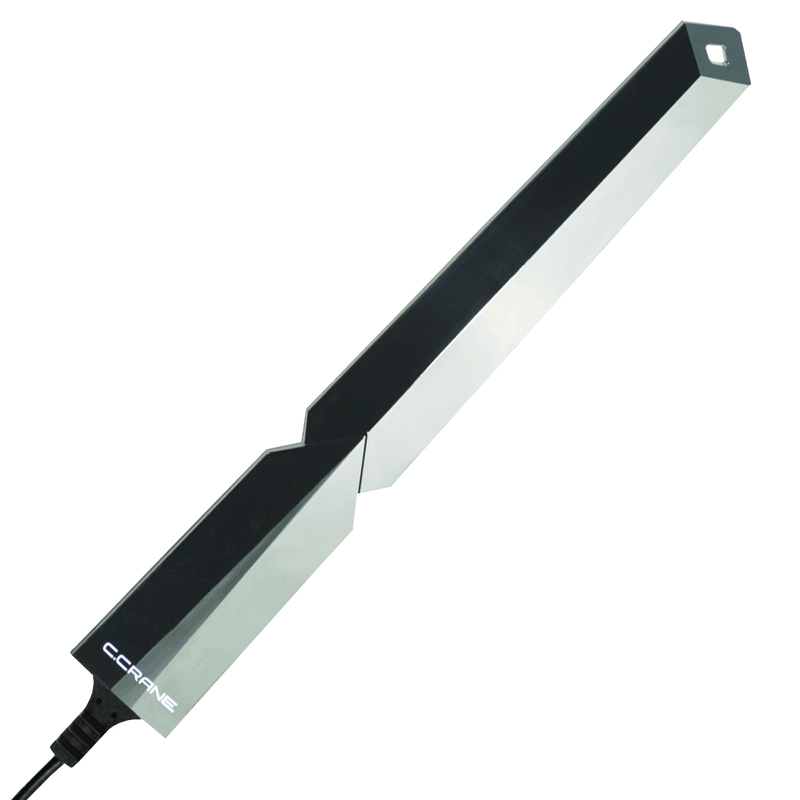 Today’s giveaway is the Super USB WiFi Antenna 3. Today’s blog question: Do you wrap your own presents or have them wrapped professionally? I wrap the presents myself. Well, my wife does, lol. We wrap our own gifts.